Download Text SMS Software – Professional to send bulk text messages, notification or alerts. 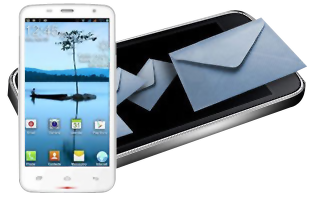 SMS sending program sends bulk SMS from PC by GSM, Android, Windows mobile phone or USB modems. Supports GSM, Android, Windows mobile phones or USB modems to send SMS. Send Notifications, Standard SMS, job alerts, product promotion and event notifications. Supports Unicode character set to send SMS in any text format. Does not require internet connection to send bulk messages worldwide.